How Many Of These Phrases Have You Muttered Under Your Breath While Visiting The Sistine Chapel? 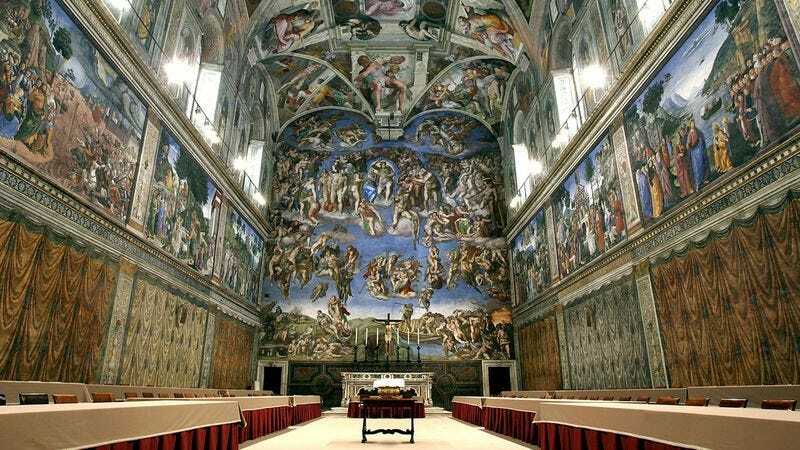 The Sistine Chapel is a breathtaking masterpiece of architecture and High Renaissance artwork. How many of these phrases have you whispered to yourself while there?